You are here: Home Joycey’s blog A year and a day! Well it was a year ago to the day yesterday when I took my first steps through the doors of Whole Foods Market Giffnock as a supplier and not as a customer. Talk about nervous!! Didn’t have the first clue what to do but thankfully the wonderful receiver ( that’s technical speak for the person who receives the goods I quickly learned – and he’s called Gary) put me at my ease, photocopied my invoice ( as I’d only taken one and not two copies!) and took me through the store to meet my buyer and my new found colleagues in the bakery department. Within the hour my weefudge bags were barcoded and in the chiller! Talk about a proud moment. 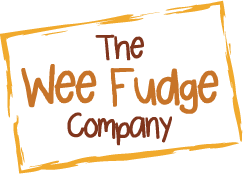 I felt like I was taking my firstborn to their first morning at school ; proud, happy, but really worried that no one would want or like my fudge ( a bit like worrying whether your child will make any friends!) I didn’t cry when I left (of course) but I did have a couple of nights wondering whether anyone would actually buy it! After three days hubby could take it no more and insisted I go into the store and see for myself – so I did! 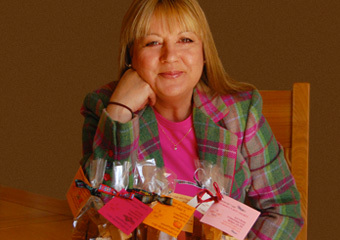 I kind of hovered around the bakery examining every kind of bread on offer, trying not to eye up the fudge or rearrange the bags on shelf and then one of the staff recognised me and told me the fudge was going really quite well – in fact some of the staff had bought it!! Wow!! 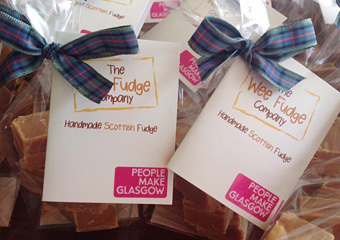 Someone had bought my fudge… and team members do count as real customers … don’t they? In fact ‘real customers’ had bought it too. The proof of that particular pudding was evidenced when daughter was sent to the store the following weekend and she had the good sense to hover until someone put it in their basket! She even followed them through the checkout to make sure they actually bought it. 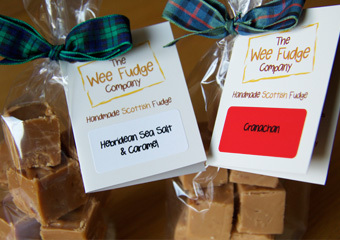 One bona fide sale confirmed she left the store a happy bunny and the weefudge nerves were duly calmed. 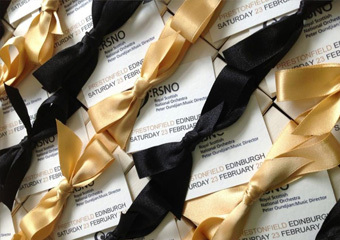 Now…… would I get a second order…..